At Atlas Ceramics, not only do we offer a great range of wall and floor tiles but we stock a huge range of cleaning & protection products so you can keep them in tip top shape. 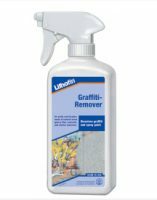 You can also benefit from tile cleaning products that can help to revive your old tiles and you can find long-term protection solutions that help to prevent stains on ceramic finishes and grouts. 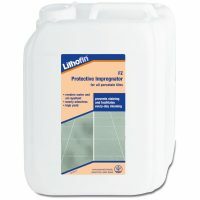 With 20% off stock Lithofin items, you can keep your tiles not only clean, but protected at a fraction of the cost.